Varietal changes, new types of agricultural equipment, climate change, the economic context and new regulations can all push farmers to develop their own cultural practices. Consequently, more and more famers are now interested in simplified soil cultivation techniques, which not only take less time, but require less carburant, boost the soil’s biological activities, preserve its structure and maintain a good level of organic material. Nonetheless, mastering innovative agronomic itineraries and techniques remains a leap of faith, and something that can be frightening for someone undergoing this alone. 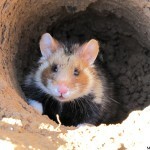 In the framework of the ALISTER project, agronomic experiments are set up mainly around plant cover and simplified soil cultivation plots, as these levers allow the European hamster’s habitat to be improved. 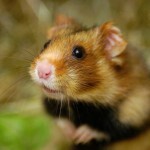 These trials aim to test many species and mixtures of species on different criteria, such as sowing under plant cover, producing biomass, the restitution of nitrogen for the following crops and the nutritional and environmental interest of the soil for hamsters. Other trials test the parameters that are involved in succeeding the strip-till technique, on cultivating maize, such as the dates on which plots were tilled. 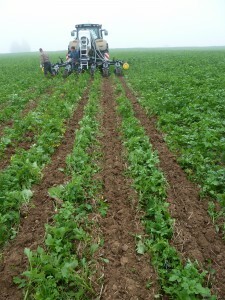 These experiments also use direct sowing to put in place grain crops or vegetation cover. On 10 September, 2014, fifteen farmers who were interested in putting in place innovative agricultural techniques got together in an association they called CUMA de la plaine. 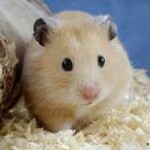 This CUMA is open to all farmers in the hamster zone. 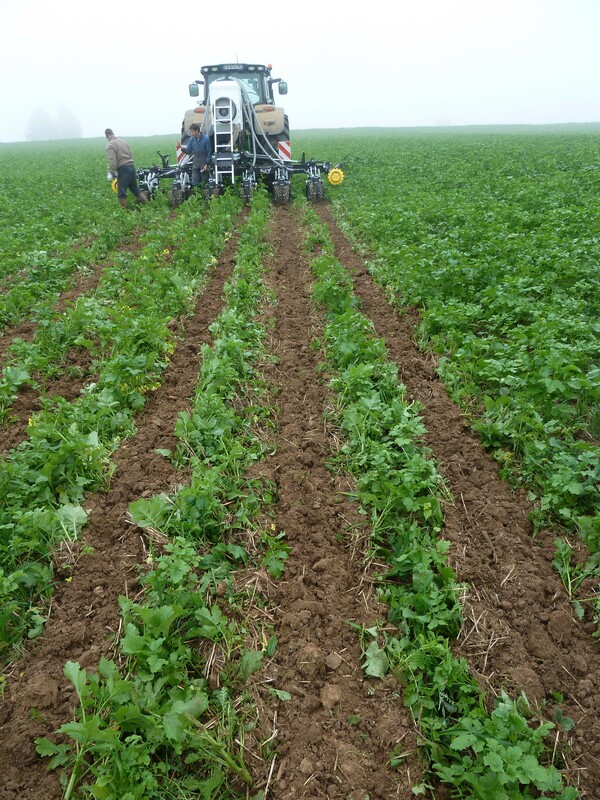 Agricultural machines jointly funded by the Chamber of Agriculture and the European Union in the framework of the ALISTER project, such as a strip-till, a rotary hoe, a direct sowing seed drill were made available to the CUMA, which had also acquired other material by its own means. This facilitates technical exchanges between farmers and helps its members to assist one another to progress together, understand these new machines and agricultural practices, whilst approving the choice of new investments together. 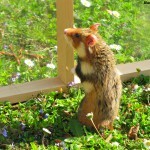 Russia, a great country for hamsters!